Do you want to host the Passover Seder, or do you want to impress your Passover Seder guests? If your goal is to host an impressive Seder and minimize the stress of preparing a big, festive meal, then read on. 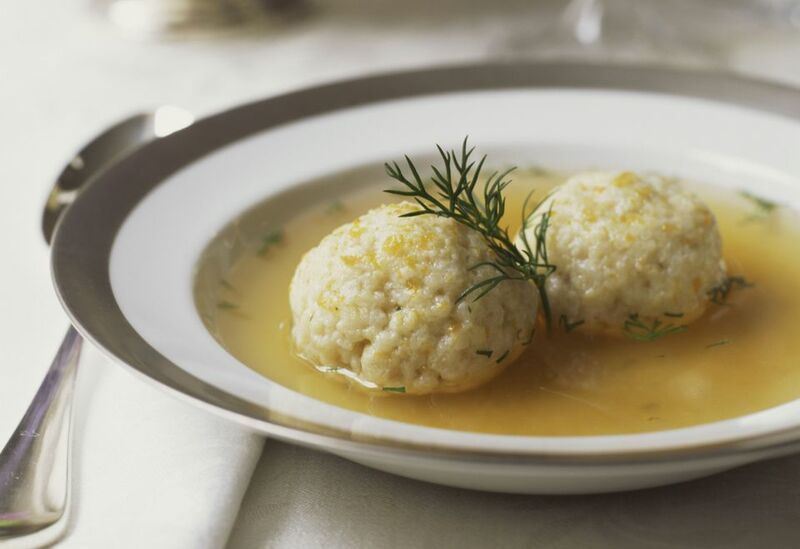 The first trick to hosting a fantastic Seder is putting a lot of thought into the menu. And the second trick is organizing your time so that everything can be prepared in a relaxed way. If you are hosting religious guests from out of town who will be staying with you for more Passover meals, then the above tricks are even more important. At least a full week before the Seder, write down your Seder menu (and other menus if hosting more Passover meals) and groceries list. The menu should include the days on which you plan to prepare each dish. Now that you've scheduled your work, you can also schedule your supplies. Split your grocery list up according to when you need what ingredients. For instance, ingredients for marinating your meat should be purchased soon, but ingredients for the fresh salads you plan to make the day of the Seder can be purchased later. Likewise, split your meat order for the butcher up into the meat you plan to prepare and freeze ahead of time and meat you plan to prepare the day or two before the Seder. Five cooking days before the Seder, kasher the meat side of your kitchen, but leave the dairy side accessible to the kids to eat their cereal and make their sandwiches. As soon as the meat side of the kitchen is kosher for Passover, pick up your meat order from the butcher and marinate the meat overnight. Four cooking days before the Seder, slowly cook the brisket and any other meat that freezes well. If you are using disposable aluminum pans, be sure to double them so they will be strong enough to securely hold the cooked meat and drippings as you remove them from the oven. Once the cooked meat has cooled down, you must carefully slice and pack away in the freezer. Three cooking days before Seder is baking and dessert day. Be sure to choose Passover dessert recipes that freeze well such as brownies, cakes, cookies, and pareve ice cream. Meringues don't freeze well, but they do keep nicely in airtight containers. Two cooking days before the Seder, prepare all the rest of the dishes except those few dishes that are best prepared fresh, such as roast potatoes. This is a good day to prepare your Matzo Ball Soup, kugels and salads that are best after marinating such as Moroccan Beet Salad or Cucumber Salad. It's also an excellent time to do last-minute shopping for fresh herbs and produce that are most delicious when fresh. We also suggest setting your Pesach Seder table the night before the Seder. And remember to transfer any meat you prepared and froze ahead of time to the refrigerator, so it can safely thaw in time for tomorrow's Seder. Finally, the day of the Seder has arrived, and thankfully almost everything is ready. Given there is always so much to do on Seder day, and you want to arrive at the Seder table rested and relaxed, this is the day on which to prepare only those dishes that are best made fresh. It is also a day for simple things like hard boiled eggs and boiled potatoes. Don't forget that your family will also need to eat lunch on this day, as the Seder meal usually starts late. A pre-Seder nap is a good idea for little ones, too, since the meal can run late.